In this changing age for print magazines, we need your support more than ever. We’d like to give you many more issues filled with interesting articles and in-depth interviews. We’ve been at it for years. Help us go on for a few more! The three BBC serials devoted to Prof. Bernard Quatermass were huge hits on British television in the 1950s. 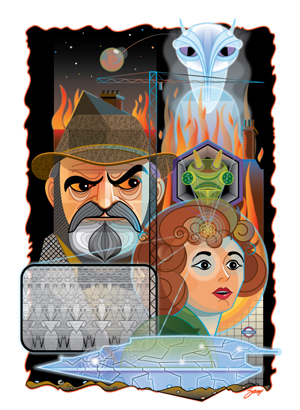 Hammer made wonderful versions of the first two - The Quatermass Xperiment (1954) and Quatermass 2 (1956). But it would be 1967 before Hammer produced the most intelligent feature film version of the three - Quatermass and the Pit. Are we now the Martians? Find out the complete history behind this landmark science-fiction classic. v We Are the Martians Now... 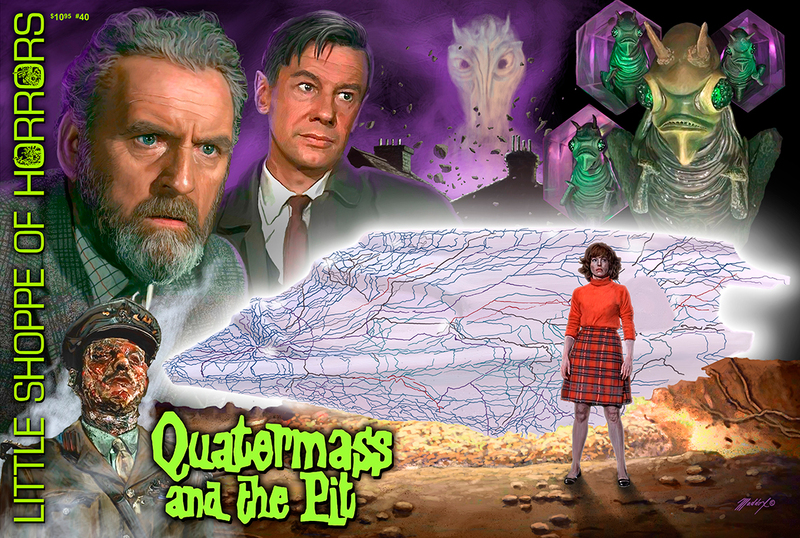 The Making of – Quatermass and the Pit by Bruce G. Hallenbeck. 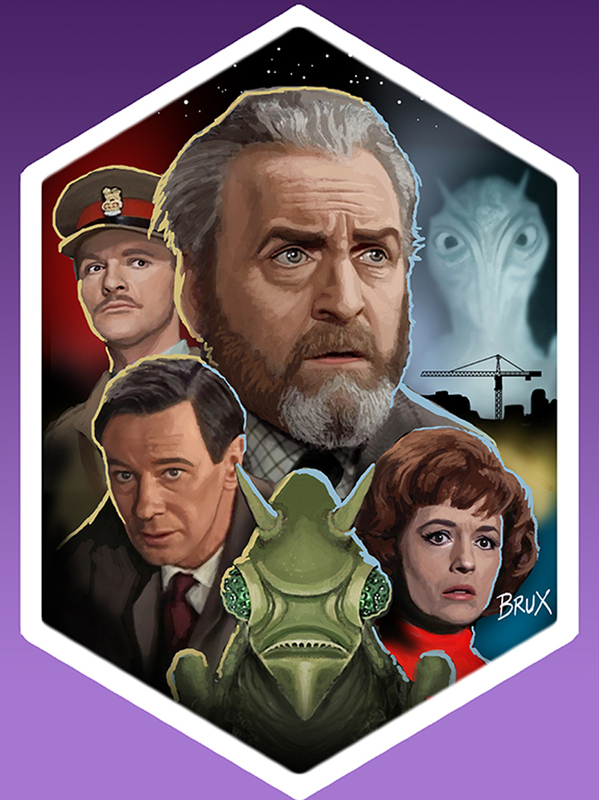 v Rudolph Cartier - The Man Behind the BBC Quatermass. – Interview by Chris Knight. v 'Quatermass Speaks!' 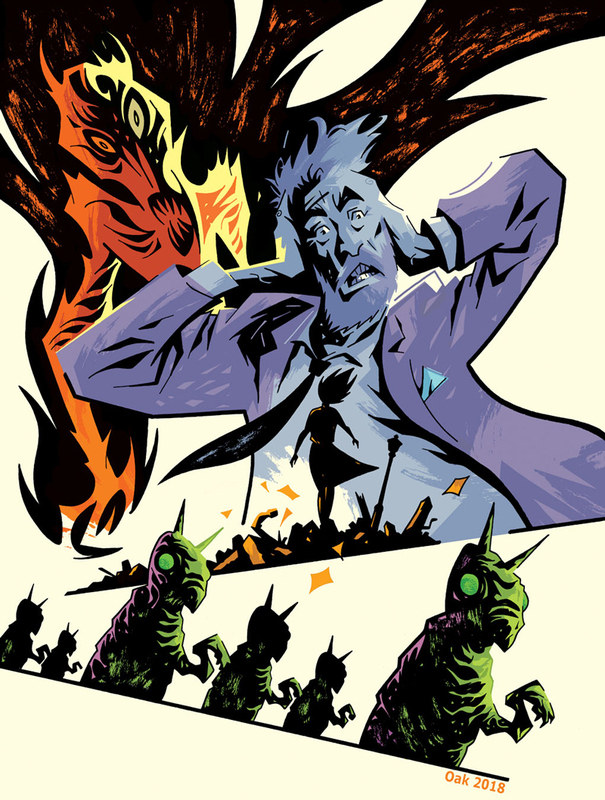 John Carpenter on Hammer, Horror and the Importance of Bernard Quatermass. – Interview by Constantine Nasr. v Hammer: Genesis - This Is How It All Began. 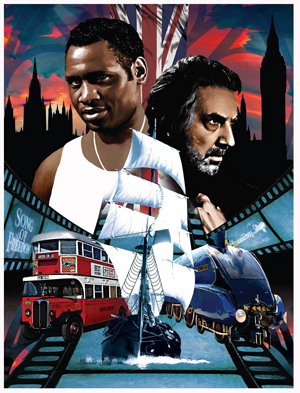 – The story of the Carreras and Hinds families, the early years of Hammer and Exclusive Films - and what lead up to the Hammer we would all know and love. 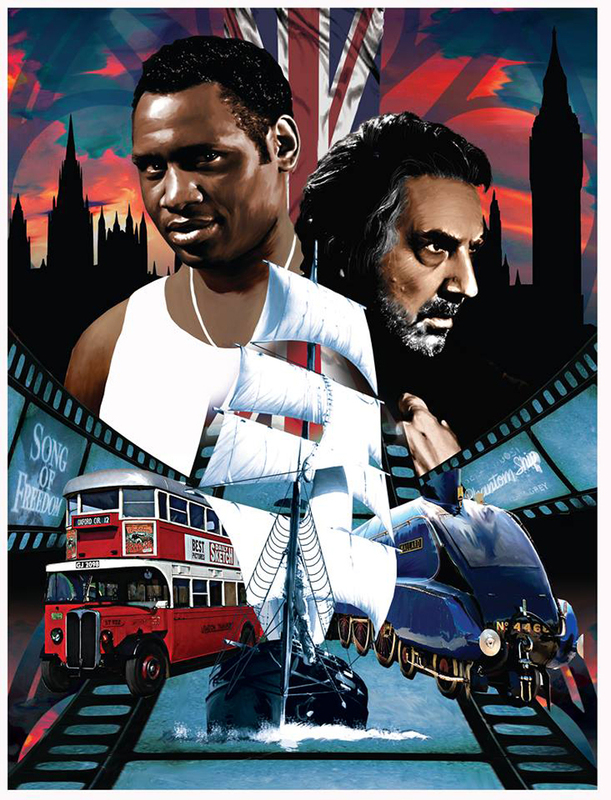 Special Feature by Denis Meikle. 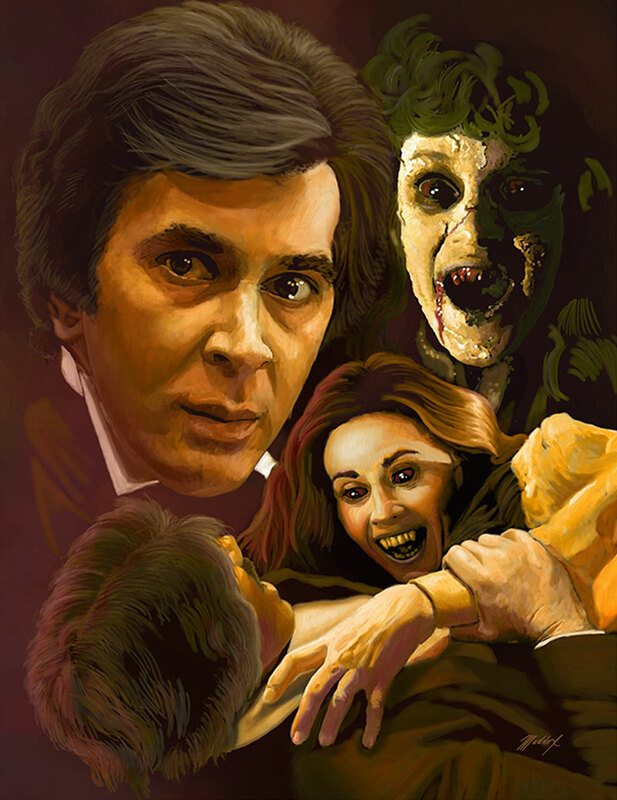 v Marie Devereux – (The Stranglers of Bombay, The Brides of Dracula & The Pirates of Blood River) – a visual tribute to this Hammer Films' Icon. v "The Price of Candy" – The Making of Never Take Sweets From A Stranger. 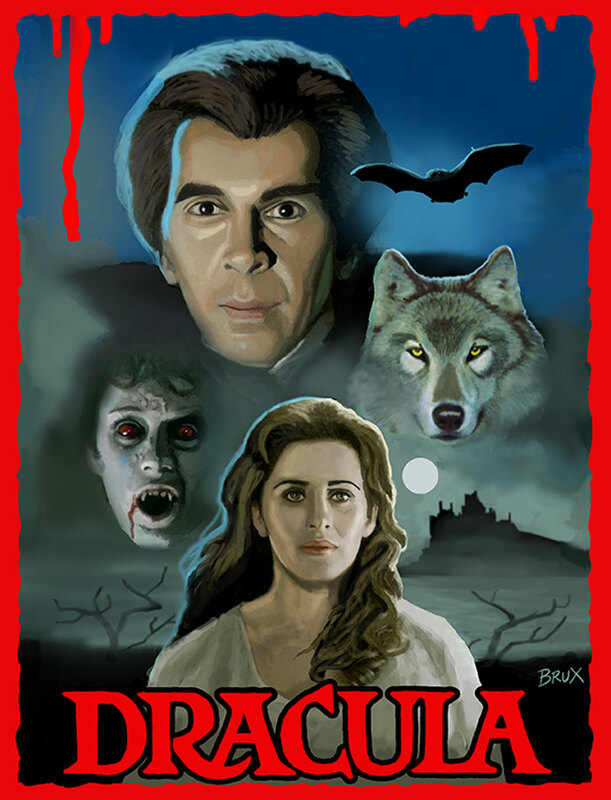 Thoughtful and powerful look at child molestation and murder – with perhaps the worst monster in any Hammer film. Only film Hammer Producer Anthony Hinds was ever proud of. By Constantine Nasr.